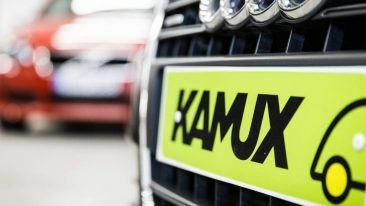 Kamux’s customers in Germany will have a wider range of cars to choose from when the new showroom opens in the summer. First to Fellow Finance, which is launching its service in Denmark. The expansion will enable Danish consumers to search for optimal financing through the Fellow Finance platform, while giving investors access to the Danish consumer loan market, in addition to the Finnish, German, Polish and Swedish markets. 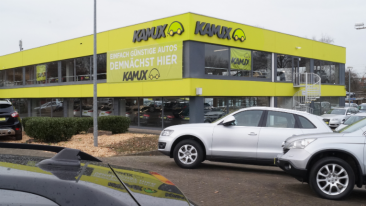 Then on to used car dealer Kamux, which is opening a new showroom in Tostedt during the summer of 2019. The new showroom is the Finnish car dealers’ fifth in the country and will strengthen its foothold in the Hamburg metropolitan area.